The time has come. You have a baby on the way and you feel at least 73% qualified to care for this tiny human of your own. If you’re like me, one of the first things to pop into your head is “buying a family car”. On the other hand, maybe you’ve been building your family over the last few years and the old family sedan just isn’t cutting it anymore. Honestly, it can be rough trying to figure out how to celebrate Valentine’s Day as a new parent. You’re tired, your budget is dramatically smaller, and finding a babysitter can be a real bear (what babysitter wants to spend her V-day watching a baby?). Last year, my husband and I were in the same boat. We knew we needed a little romance in our lives, but without a babysitter and enough money to buy awesome gifts, we figured our Valentine’s Day was doomed. Now we understand that our romance wasn’t hindered by our baby. In fact, our baby taught us to love each other more efficiently. Valentine’s Day was no exception. You may not be able to have the classic Valentine’s Day that you’re used to, but I promise it can be just as romantic. 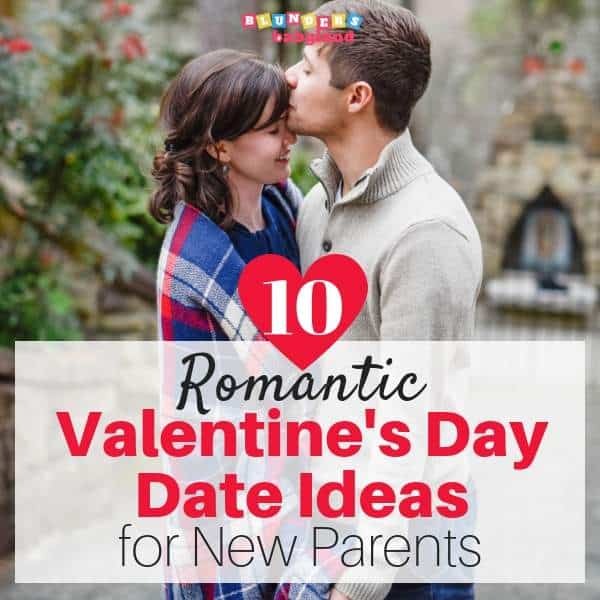 Below are some of my favorite Valentine’s Day date ideas for new parents. All of these ideas are budget and baby friendly. And the best part? Easily implementable all year! There’s no doubt that choosing your baby’s name is one of the greatest honors of motherhood…but it’s also a tall order. Bible baby names are pretty easy to come by. In fact, Noah, was one of the most popular boy names of 2018! But, if you’re looking for unique Biblical baby names, the search can be just a little bit more challenging. You’re looking for a name that is just as special as your little one, not one that is a passing fad. That’s where this post comes in. Here we’ll look at rare Bible baby names that will dedicate your little one to your faith in a very special way. Don’t forget to check out our other baby name posts for more inspiration! When you’re a new mom, you can barely remember how to make a peanut butter and jelly sandwich, let alone cook a delicious meal for you and your husband! But, the thing is, when you’re breastfeeding, recovering from birth, AND trying to lose the baby weight, you need to eat wholesome meals that provide the nutrients your body needs. For this reason, meal planning isn’t just a matter convenience–it’s survival. That’s where the Healthy Meal Planning Bundle comes in. I purchased the Healthy Meal Planning Bundle for two reasons: to find a few meal plans that actually worked for my busy lifestyle and to test out this solution for my readers. If you’re completely new to the Ultimate Healthy Meal Planning Bundle, its a collection of over 1000 recipes, ready-made meal plans (with grocery lists), and over a dozen ebooks, courses, and meal planning courses. If you’re looking for meal plans for new moms, this bundle can be a total game-changer. But, like every purchase, it may not be for everyone. I’ll share what I loved the most about this bundle so you can decide this is truly the meal plan bundle that you need in your life.